The $75 application fee is paid FIRST, then you can submit application. You will also receive the 50% off code for YOTAH. Applications are accepted April 15th-May15th. Acceptances will be sent June 1st. This fee is non-refundable but the fee will be applied toward main coaching fee once accepted. In order to process your application, please click the Add To Cart button below to submit $75 application fee. We will send an acknowledgment of receipt within two weeks of receiving your application. 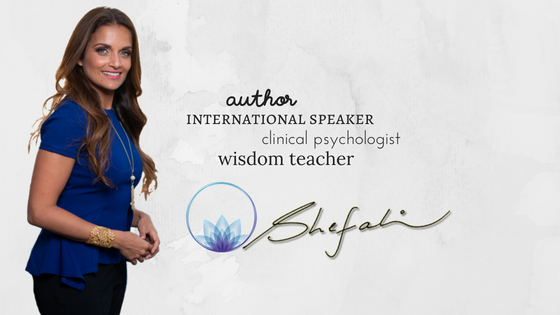 If you have not received an acknowledgment after two weeks, please contact us at marketing@drshefali.com. Please note: We will not process your application until we have received your payment. This certification is a dream come true for me. I can’t speak highly enough about Dr. Shefali’s work and mission. Her work without a doubt is transforming the world. To have found someone who believes in everything you do and has so much knowledge and passion is a true blessing. 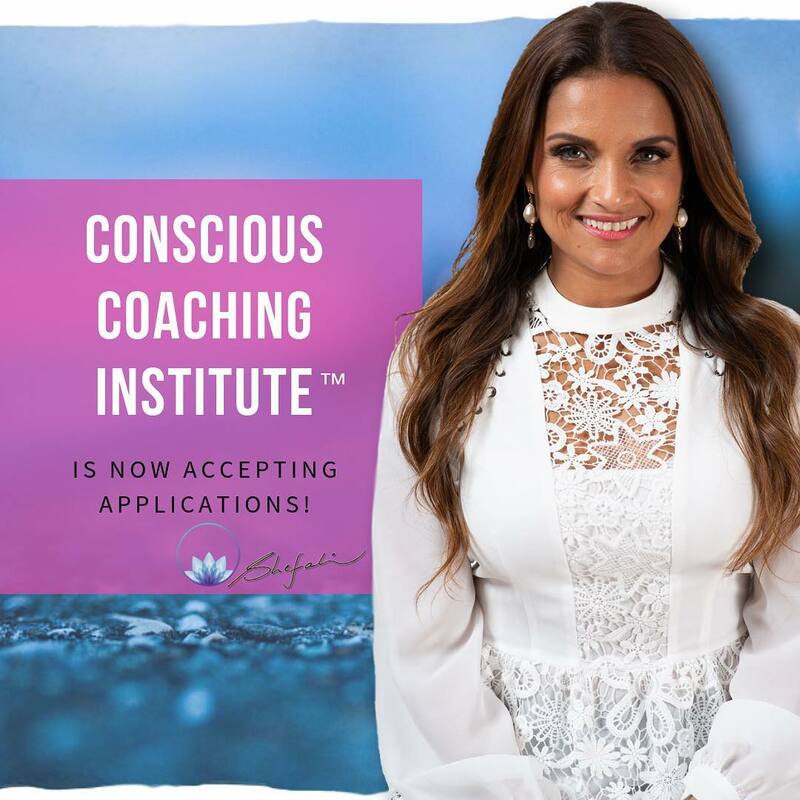 Thank you Dr. Shefali for making this certification happen!